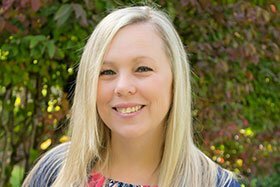 Alexandra joined CFP, Inc. in January 2017 as a Life Insurance Administrator. Alexandra has 15 years of customer service experience. She started her insurance career in January 2013 as an auto Claims Adjuster. Previously she was a bookkeeper and a pricing coordinator for Winco. Alexandra loves spending time with her husband, Cameron, their daughter, Brookelynn, and their son, Bane. They all love taking trips to the beach.